This paper investigates a quantum watermarking scheme using image interpolation method. Based on the novel enhanced quantum representation of digital images (NEQR), a new scaling-up quantum carrier is generated via Neighbor Mean Interpolation (NMI) method first. Then, three binary watermark images are formed a conceptual quantum watermark image with 3-qubit grayscale based on NEQR, and it is embedded into the new generated quatnum carrier image pixel’s least significant bit (LSB). To achieve this aim, the Quantum Fourier Transform (QFT) is introduced first. Based on QFT operations, several QFT based quantum modules, i.e., quantum Adder, Subtractor and Divider are defined as well as some others commonly used quantum modules also reviewed. Following that, based on these quantum modules, the quantum circuit for image scaling-up is presented first, which can generate a new enlarged quantum carrier image. Then, based on the generated quantum carrier image, we further illustrate the integrated quantum circuit for how to embed quantum watermark images into quantum grayscale carrier images. 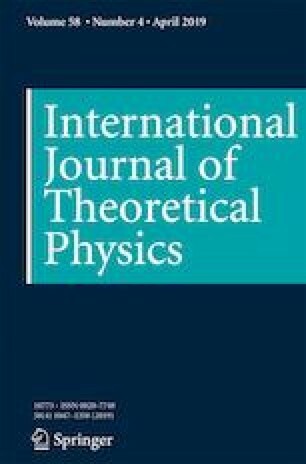 Finally, the quantum circuit complexity is analyzed, which proves that we presented quantum watermarking scheme can be realized within polynomial time complexity, and the experiment results based on classical computer (i.e., non-quantum version) are simulated under the classical computer software MATLAB 2016a, which demonstrates that we investigated method has an acceptable visual effect and also easy to detect the attacks.